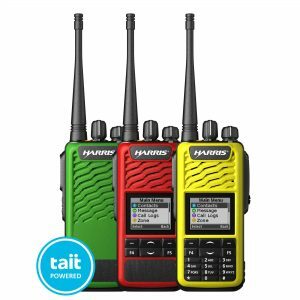 The Harris TP3000 series powered by Tait is an Analog and DMR Digital Tier II portable two-way radio, rated IP67 for dust and waterproof. 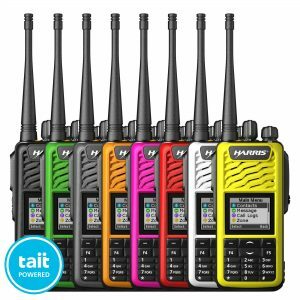 It’s available in 2 models: the TP3300 and the TP3350, with 5W of power and on the following frequency bands: 136-174 MHz, 400-480 MHz and 450-520 MHz. In analog model the TP3300 and TP3350 feature CTSS & DCS, 5-Tone, 2-Tone, MDC1200, DTMF encode and decode. They also feature Voice Annunciation on channel change and during other service changes. 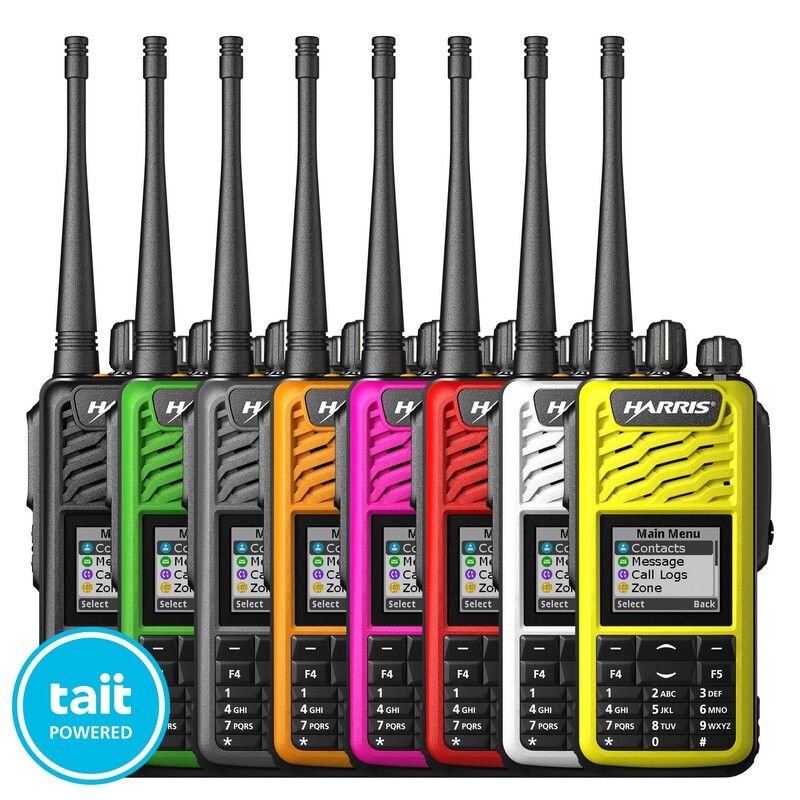 In digital mode the two models feature Dual Slot Direct mode, Transmit Interrupt, Voice Caller ID, Voice Annunciation, Stun or Revive, Radio Alert, Address book (up to 256 lists of 64 members, individuals or groups), Scan Groups (up to 256 lists of 16 members), ARC4 (40 bit) voice and data encryption, Text Messaging. 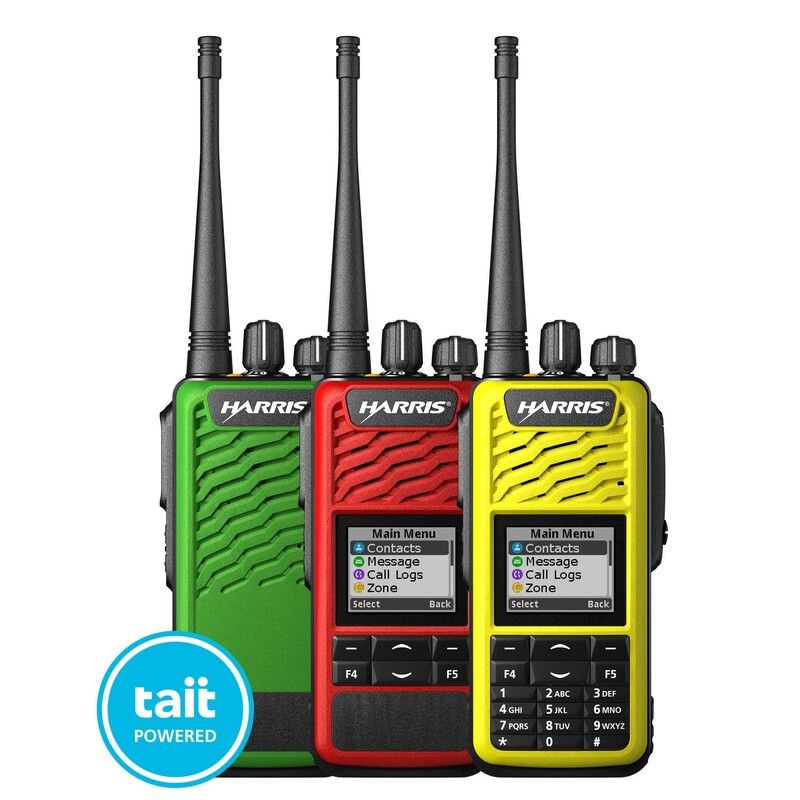 The TP3350 also features in digital mode GPS Location Messages, Man Down, Vibration Alert and Bluetooth© 4.0. Both models are offered with 3 keypad options: 0-Key, 4-Key and 16-Key and can be easily customized with interchangeable front covers to change both keypad and up to 8 different case colors. The 4-Key and 16-Key models have a 160×128 pixel, 1.77″ color display. The TP3000 series is built with spaces for custom labels to easily customize each radio with brand logo, specific talk groups or radio type, user identification, or other critical information. 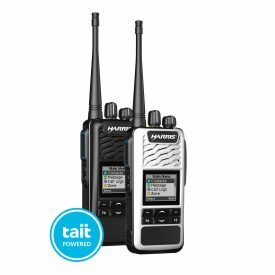 The TP3000 series entry level package comes with a Black, 0-Key radio, antenna, battery, belt clip, charger, multi-national plug pack and safety and compliance documents.